Michael Vincent Borehamwood, Hertfordshire. 07956... reveal phone number » Be sure to mention BookaBuilderUK when calling this member! Woodville Builders Ltd undertake all Building works in Ringbury and the surrounding areas. 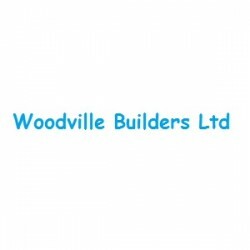 Have You Dealt With Woodville Builders Ltd?